Handmade by high lamas and monks with Himalayan mountain herbs and other rare substances, and infused with Dorje Shugden's energy through sacred items from his holy places and lineage masters, Dorje Shugden Holy Rilbus are excellent for anyone seeking powerful protection, divine assistance, efficacious healing, increased wisdom and general blessings. 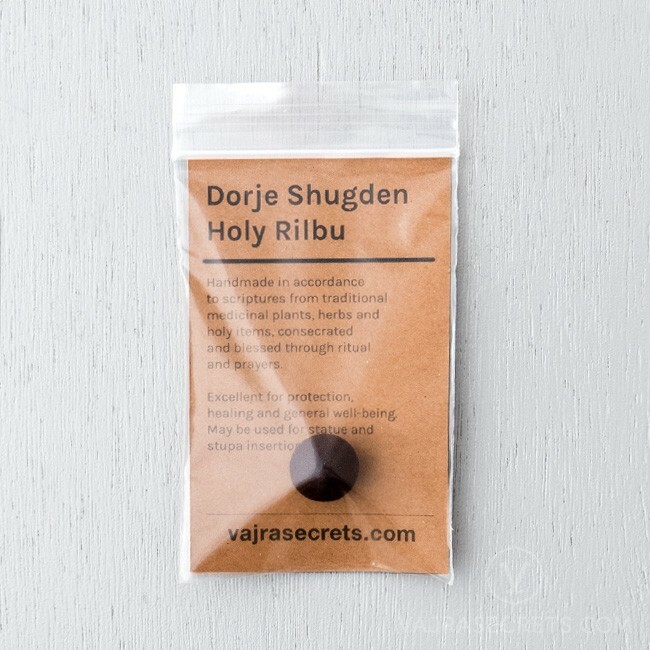 Dorje Shugden Holy Rilbus are handmade in the monasteries from Himalayan mountain herbs, precious holy items and other rare substances, and are excellent for anyone seeking powerful protection, divine assistance, efficacious healing, increased wisdom and general blessings. 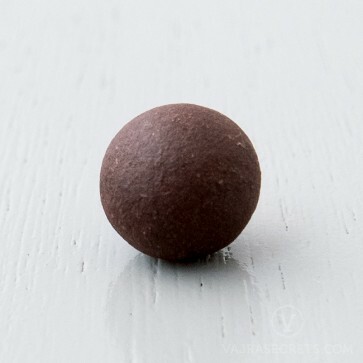 * Product image is for illustration purposes only.